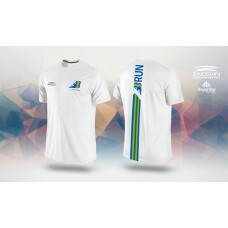 Running T-Shirts made with the best material for runners ! 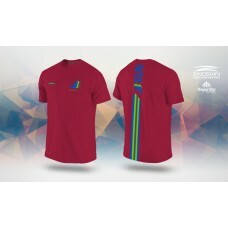 Pick-up your T-Shirt on the day of the event Sunday 03rd of March - just print your order confirmation. 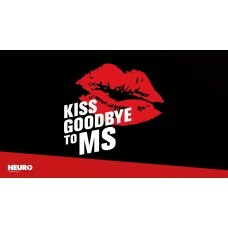 All profits are going to our charity Kiss Goodby to MS.
Ultralite. Ultracool. 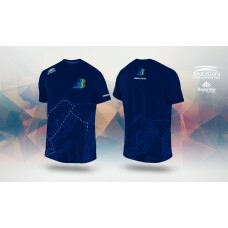 Ultracomfortable.Technical wear elevated to an all new level of performance. V..